Boneless Pork steaks, easy to cook, fry oven or grill! Perfect choice for people who don't need the hassle of dealing with bones. Product sold as an 8oz boneless steak. 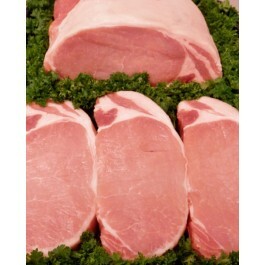 If you would like this product diced, or stripped for stir fry etc send us an email.